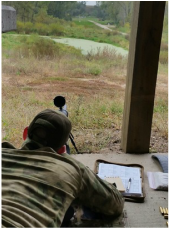 ​The course and is designed to provide the student with a thorough exposure to patrol precision rifle concepts and the use and deployment of that system in situations where time, urgency or necessity may not allow or permit an established sniper or long rifle deployment. The course will bring the basic of precision shooting to the patrol level allowing students to acquire the ability to make longer range precision shots in hazardous situations. The course begins with the fundamentals of safety, rifle theory, data books, manipulation, shooting positions, marksmanship, zeroing, firing positions, and field shooting and moving to more advanced topics to include: positional shooting and deployment, ballistics, range estimation, environmental effects, supports and rests, cover and movement, observation and target identification, and practical field exercises. 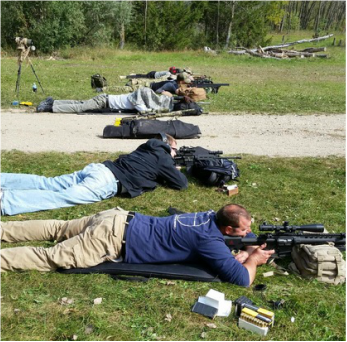 This course is designed to have the student work from the prone and supported positions at known ranges from 25 – 300 + yards. The students will spend extended time on range shooting their systems and establishing the weapons data systems. 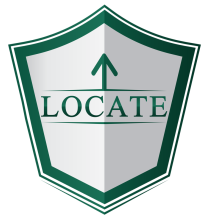 This course is not designed to replace or take the place of an establish sniper program or team but to augment or provide departments with other options when a precision deployment or shot is required or necessary in emergency situations. ﻿The staff members for this course are tactically operational personnel with theater wide sniper and precision rifle instructional and deployment experience. Staff have military sniper experience and well as law enforcement sniper experience on SWAT teams.